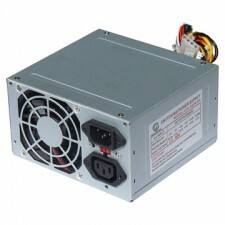 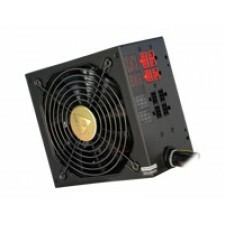 INNER POWER SUPPLY FOR PERSONAL COMPUTER, POWER 600 W, INPUT VOLTAGE 230 VAC, 50/60 HZ, AT..
Apraksts Smart cable management and the valuable 80 PLUS Bronze certificatio.. 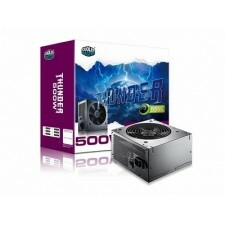 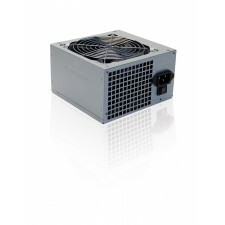 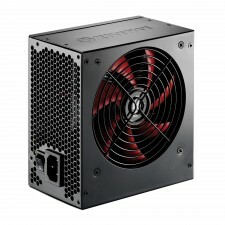 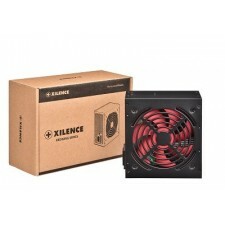 This popular PSU series is now extended by new models featuring cable management. 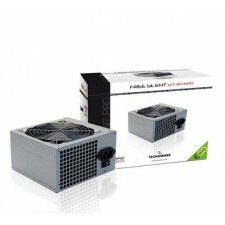 With many awards..
Connectors: 20+4 PIN: 1x 4+4PIN: 1x Big 4PIN: 2x S-ATA: 4x PCI-E 6+2PIN: 1x Saite uz raž..